In Russia, Valentine’s Day isn’t as widely celebrated as, say, in the US. Instead, Russians celebrate the International Women’s Day on March 8th. Still, flowers remain самый популярный подарок (the most popular gift) for the occasion. So let’s learn a bit about giving a gift of цветы (flowers), Russian-style. First thing first, don’t make a mistake of giving a bouquet with чётное (an even) number of flowers. Those are brought to the cemeteries and memorials to honor the dead. Instead, go for нечётное (odd) number – 1, 3, 5, 7, 9, etc, depending on your бюджет (budget) and обстоятельства (circumstances). Or get дюжина (a dozen) of stems or more because the rule doesn’t apply to large bouquets. Don’t believe me? One of the most popular Russian songs of all time is Миллион алых роз (A million scarlet roses), obviously an even number. 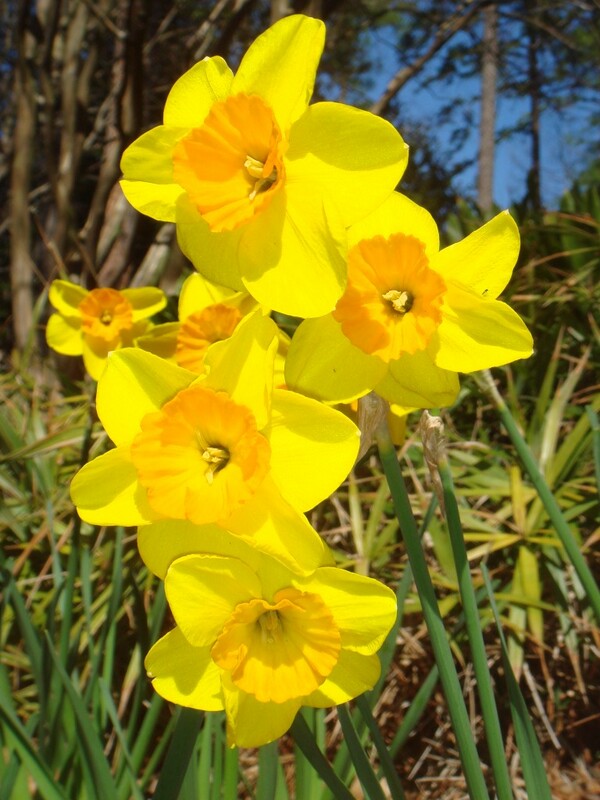 Unless you settle on daffodils, you will next need to figure out цвет (color) of цветы (flowers) you plan on buying. And here’s an important linguistic aside. In Russian we have two words that sound almost the same, but mean different things and decline differently. Цвет means color as in цвет волос (hair color) or цвет лица (complexion). The plural is цвета (colors) as in все цвета радуги (all the colors of the rainbow). Цветок, on the other hand, means “flower” and the plural of it is цветы (flowers) as in дети – цветы жизни (children are the flowers of life). Many women will read into the color of the flowers they receive. Whatever you choose avoid жёлтый цвет (yellow color) unless its daffodils since it’s a color of sadness, deceit, or upcoming break-up. There’s actually a song about a break-up called Жёлтые тюльпаны (Yellow tulips). Красный цвет (red color) carries the message of love and passion. But if you’ve just started dating, go with a less commitment-heavy розовый (pink). And what do you know, there is a song called Розовые розы (Rose-colored roses) as well! Happy gift-giving and have a wonderful Valentine’s Day! Hello Andrey! I am glad you found the site and Facebook page helpful. Keep reading and practicing and do let us know what you want to read and learn about. Пожалуйста! Очень рада, что сайт Вам нравится. Glad you found this useful! Anything in particular you’d like to read and learn about? March 8th is bigger then valentine’s day is because everybody have a mother, sister, grand mother, etc, but not everybody has a lover.